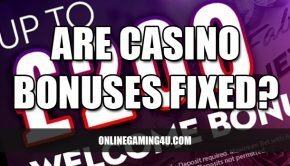 You Are Here: Home » Gambling Blog » Gambling Videos » Did you miss the 50th anniversary of Genting? 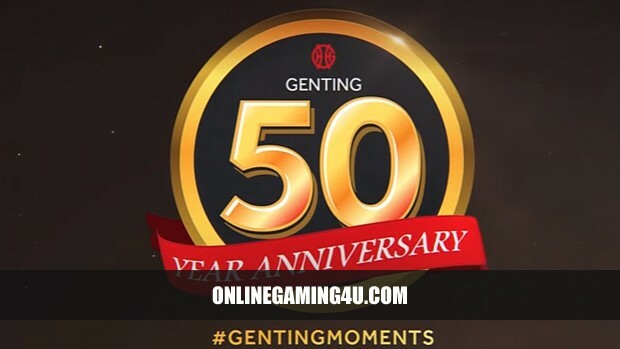 Genting is 51 years established, last year they celebrated their 50th birthday and ever since have continued to offer one of the most reliable and modern gaming services both online and offline. 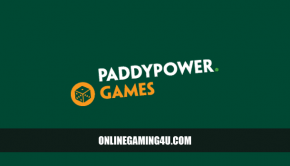 With a revamped website the brand has grown even bigger and with larger than average gambling bonuses, it’s no surprise to see the rise in popularity. Check out their latest £1000 welcome offer on our review page. 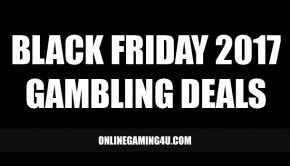 Top games at Genting include; live roulette, Wolf Run, Cleopatra, Reel King and The Avengers slot. Find out where it all began from the humble beginnings of 1965 in Malaysia, to floating hotel resorts and Las Vegas mega casinos.